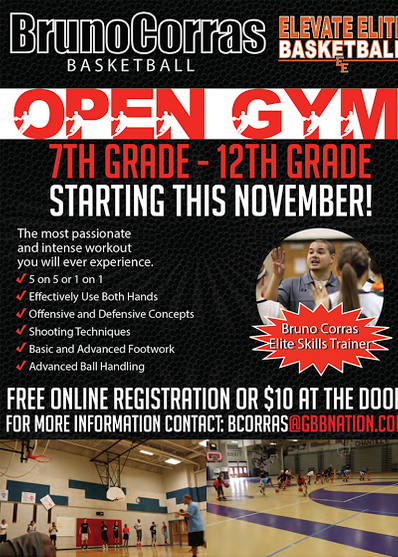 Join us for our open gym series. Players will be able to go through drills, 1 on 1 drills, and 5 on 5 games. Free if you sign-up online! $10 for drop-ins. 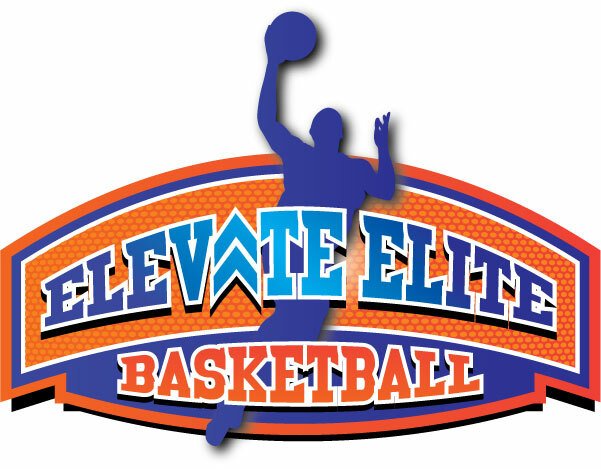 Open Gyms will be available on weekends! Thank you for joining our Open Gym Series. More info will be sent on locations and times. Please contact us if you have any questions. Thank You for signing up!